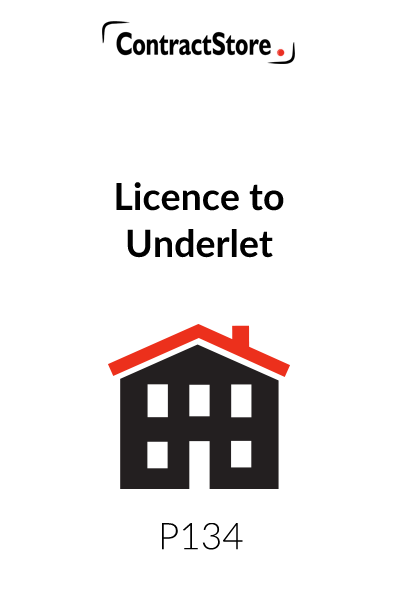 This licence is for use by a landlord when giving consent to a tenant to underlet all or part of the property comprised in the lease. It is designed for use in England & Wales. This Licence is for a case when, under the terms of a lease, the landlord’s consent is required for an underletting by the tenant of the whole or part of the property to a third party. The lease may also set out conditions which have to be met for the consent to be given, and this can be dealt with in the Licence as well. It is designed for use in England & Wales. This Licence is designed for use in a case when, under the terms of a lease, the landlord’s consent is required for an underletting by the tenant of the whole or part of the property to a third party. The lease may also set out conditions which have to be met for the consent to be given, and this can be dealt with in the Licence as well. This Licence is in a standard form for giving the consent upon the usual terms. It may require modification to suit the particular circumstances. This Note does not cover the steps to be taken by the parties regarding the underletting itself, the wording of the Underlease and how it is completed. As the landlord will prefer to approve the wording of the Underlease before the consent is given, it is assumed that the parties have agreed the wording of the Underlease before the Licence is prepared. If the freehold title and lease are registered at the Land Registry, the details should be given at the top of the Licence, even though the Licence will not need to be registered. The full names of the landlord, the tenant and the Undertenant, and their respective addresses should be given at the beginning. If the landlord or the tenant is made up of more than one person, all names should be given. If the landlord or tenant is a company, its full company name and its registered office should be given. Clause 1.1.1 defines the Lease by reference to both the landlord and tenant on the basis that each is the party named in the Licence. If not, the full names of the original landlord and tenant should be given in this clause instead. Clause 1.1.2 defines the property to be sublet. Clause 1.1.4 should be deleted if clause 4.2 does not apply. Clause 2.2 should be amended to show whether the whole or part of the land and premises comprised in the Lease is to be sublet. Clause 3.2 should give the period within which the Underlease is to be completed. The Licence should not last for an indefinite period. The period of three months suggested is normal. On the other hand, if the Underlease is ready to be completed, a shorter period may be appropriate. It is recommended that the landlord should approve the wording of the proposed Underlease before the Licence is completed. A copy should be annexed to the Licence. Clause 4.2 deals with the position when the parties have agreed that the security of tenure provisions of the Landlord and Tenant Act 1954 for business tenants are to be excluded from the underletting and ensures that the Underlease cannot be completed until the special statutory procedures have been complied with. If the underletting is not to be contracted out of under the Act, this clause this should be deleted. These are the standard obligations imposed on tenants in a Licence, but they may have to be adapted to suit a particular set of circumstances. For example, it may be necessary for the tenant to covenant to take some particular step before the Underlease is completed, e.g. carry out repairs. 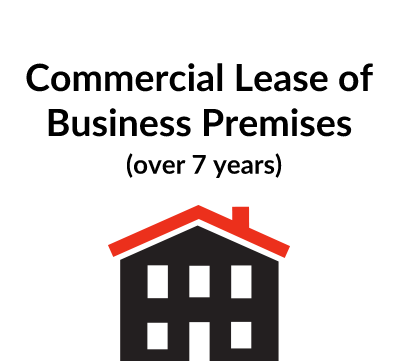 Additional covenants by the tenant can be included in this clause. 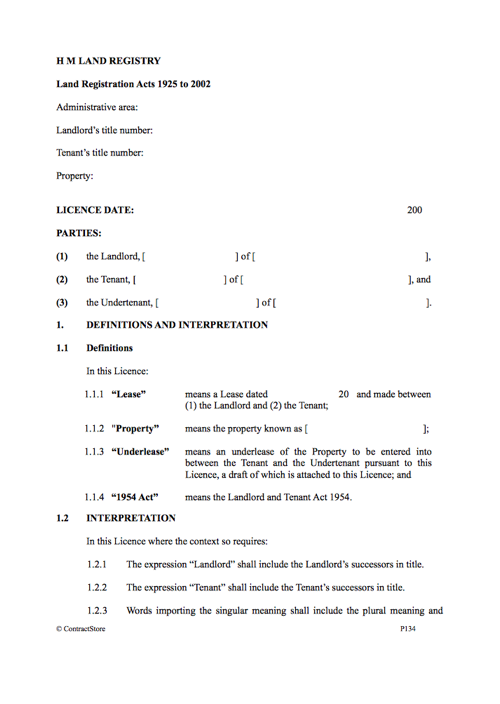 The underlessee should enter into a covenant direct with the landlord in the terms of this clause so that the landlord can take action directly against the underlessee if there is a beach of any of the provisions of the Underlease by the underlessee and thereby keep direct control of the underletting without having to involve the tenant. The Licence can be completed as soon as the tenant and the underlessee are about ready to complete the Underlease. It should be remembered that if the Underlease is not completed within the period mentioned in clause 3.3, the Licence will have to be renewed.